Nowadays, Spain is one of the most famous holiday destination in the word thanks to culture, famous cities, beautiful beaches and outstanding cuisine. 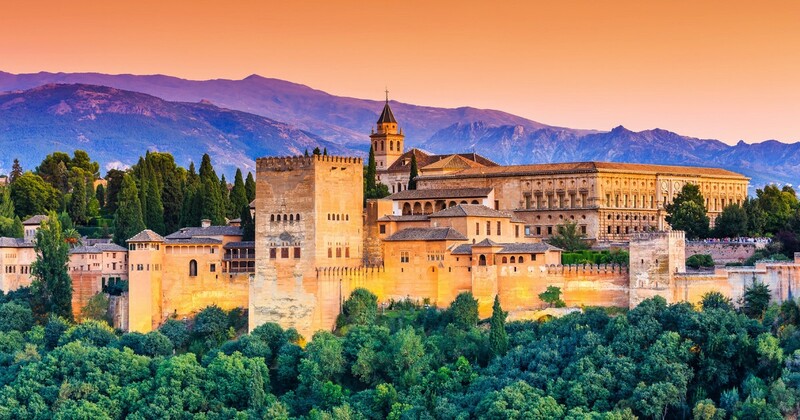 However, what many people don’t know about Spain is that it is home of several astonishing monuments of Islamic heritage declared world heritage sites. Spain has been ruled by Muslim over 800 years and the traces of the Islam first appeared in Spain in 711. The Islamic culture has been brought from North Africa by the Moors to the area which was once Al-Andalus, also known Muslim Spain and for almost eight centuries the Muslims govern the whole area (except for Asturias and Galicia). Thanks to the Islamic influence nowadays visitors can find several colossal mosques, ancient landmarks across Spain. 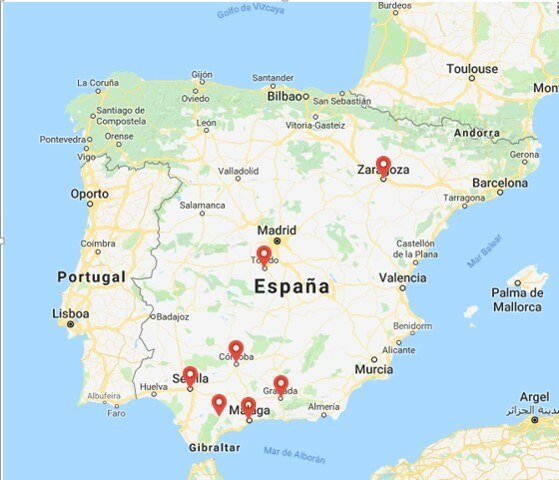 Consequently, the greatest Islamic heritages of Spain are located in the south part, in Andalucía where each cities are filled with majestic places. However, visitors can find very important Islamic heritage sites from the heart of the country up until the countryside. Here are some cities which are worth to visit if you are looking for an experience filled with Islamic heritage. 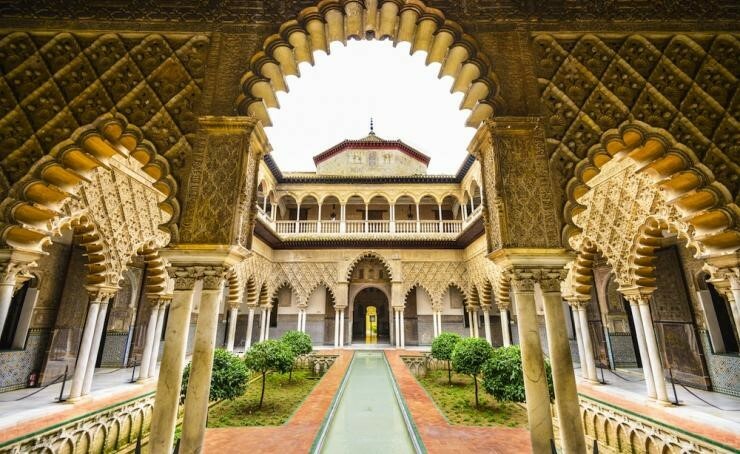 Seville, the capital of Andalucía which was called Hispalis by the Romans and Ishbiliya by the Moors owns an over five hundred years Islamic heritage and home of several fascinating Islamic sites. The city is not only famous of its outstanding gastronomy, flamenco shows and bull fighting but it’s over hundreds years old monuments and its remaining of the Muslim occupation. The cathedral of Seville also known as Santa Maria de la Sede Cathedral which originally was an Islamic mosque is one of the largest gothic cathedral in the world since Seville has conquered by the Christians in the 12th century and they decided to use it as a church. The monument was registered as an UNESCO World Heritage Site, along with the adjoining Alcázar palace complex in 1987. 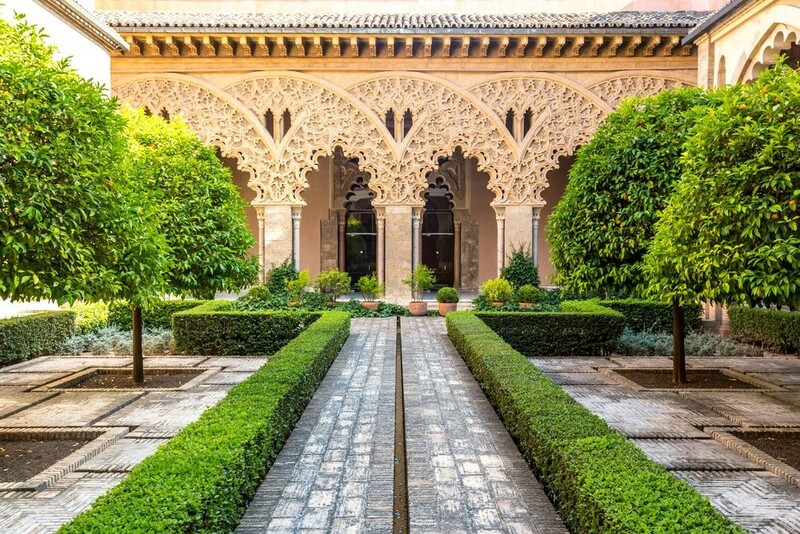 The Alcázar of Seville which is the most visited sight in the city is an UNESCO’s World Heritage Site since 1987. Originally the castle has been built for the Christian king Peter of Castile but when the Muslims conquered Spain they turned it into a palace. 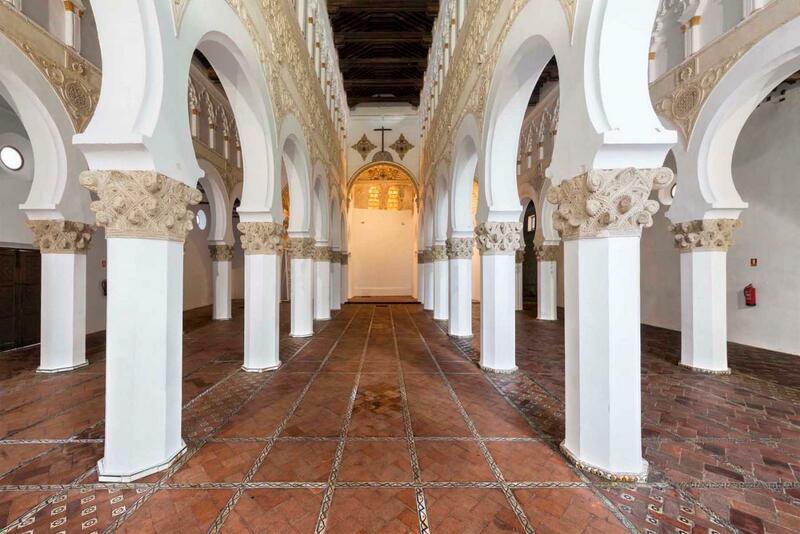 The Mudejar Palacio de Don Pedro, which can be found inside of the palace is a clear example of Islamic influence. 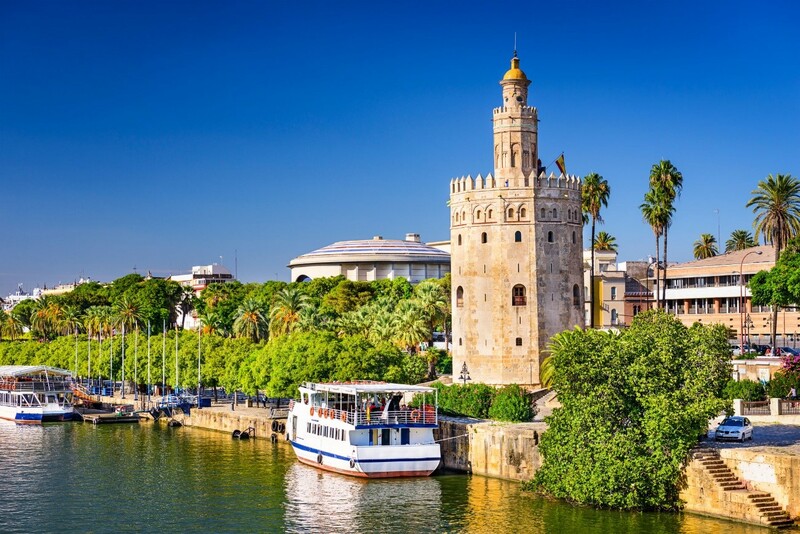 The Torre Del Oro or also known as the Tower of Gold has been built in the 13th by the Almohad Caliphate in order to control access to Seville via the Guadalquivir River. Its names comes from the golden shine it projected to the river. Nowadays, the building is used as a maritime museum. 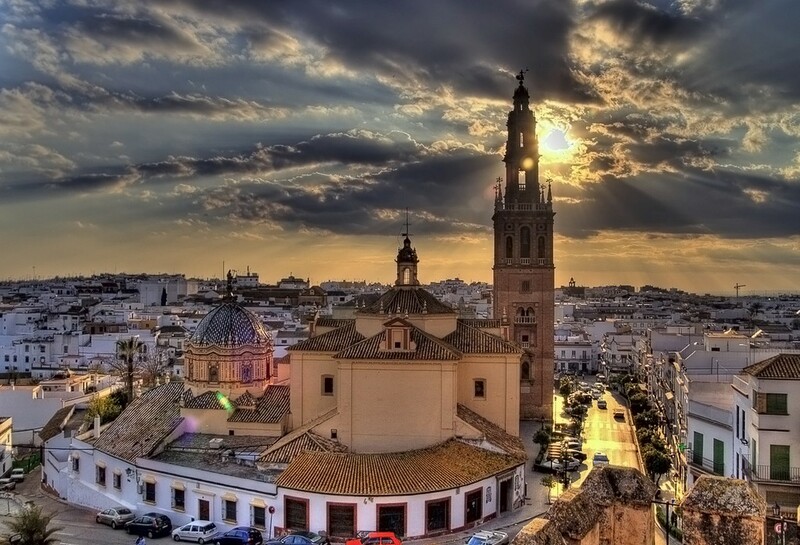 The city is located only 30 km away from Seville and stands out due to its size and traces left by various cultures. Carmona was made even more fortified and important during the long occupation of the Moors, who raised walls around it, and built fountains and palaces within the city. The greatest imposing of its Arab fortress is the Alcázar Del Rey Don Pedro which has been built in the 13th century. Carmona is also famous of its gastronomy: it combines the recipes of the Seville and Andalusian traditions which are highly influenced by the Islamic traditions. 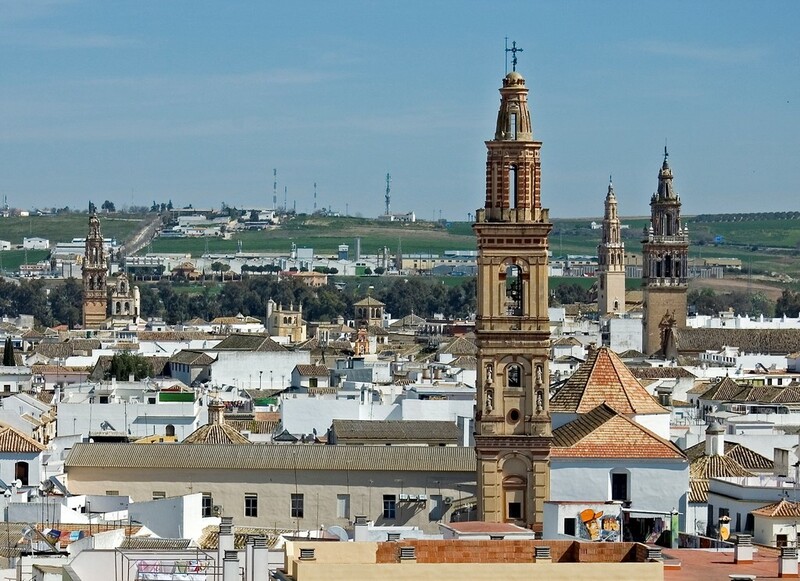 This town is located in the area of Seville and also known as the “city of Towers” since visitors can find 11 tower all around the town. As well it composes one of the finest collection of churches, monumental buildings and viewpoint in the area. Cordoba is a city in southern Spain in the autonomous community of Andalucía. During the history the city has been taken over by several cultures such as the Roman Empire, Visigoths followed by Umayyad Caliphate. In the eight century it became the capital of a Muslim emirate thanks to this Cordoba is home of several Islamic heritage sites. The historic centre of Cordoba has been added to list of UNESCO World Heritage sites in 1984 and expanded in 1994 with the Great Mosque of Cordoba. 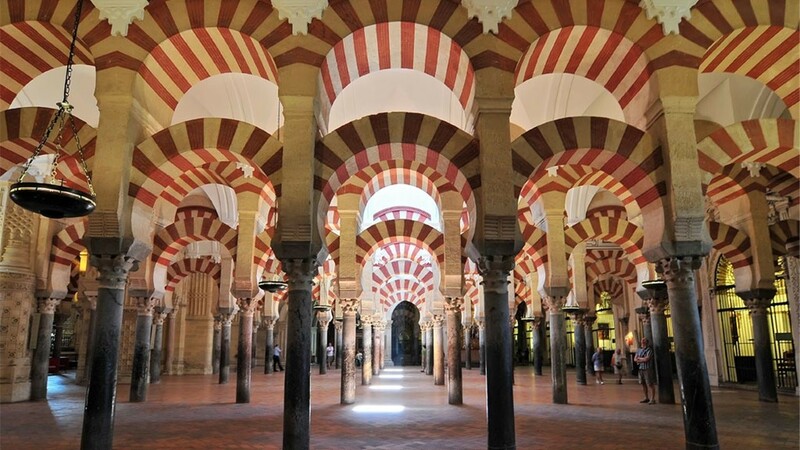 Today Great Mosque of Cordoba is the most famous site in the city and originally built as a mosque around 600 and was in use for more than six hundred years. Since in the 13th century when the Catholics conquered Cordoba the Mezquita cathedral is used as a catholic church. 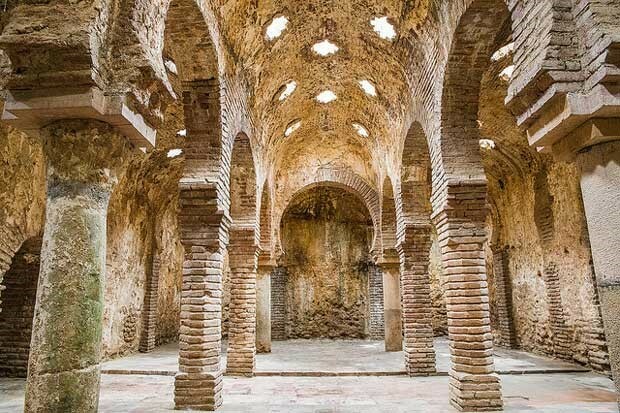 Another UNESCO Word Heritage Site located in the outskirts of Cordoba is the Medina Azahara which is a medieval – palace city built in the 10th century by the Moorish Abd-ar-Rahman III. Originally it was a Moorish town and the hearth of the administration and government during the Muslim Spain. Granada is located in the southern part of Spain at the foot of the Sierra Nevada Mountains. The city has been founded in the 8th century and later got under Moorish control until 1492. The remains of the Muslim culture are visible in the city. One of the most famous remembering is the well – known Alhambra Palace or also known as the “red palace”. Originally it was a castle later turned to a military fortress due to its central position. During the Nasrid dynasty the castle became a royal residence. Today it is one of the most famous attraction in Spain. The Alhambra is a UNESCO World Heritage Site since 1984 and the inspiration for many Spanish songs and stories. Malaga is the second most populous city in Andalusia and situated in the south coast of Spain. As well one of the oldest continuously inhabited cities in the world filled with history. Due to the legend it was founded around 770 BC by the Phoenicians as Malaka. In the 8th century the city got under the Muslim era such as other cities in the region and expanded with several Islamic heritage monuments. The old town of the city is filled with different sites which are worth a visit. 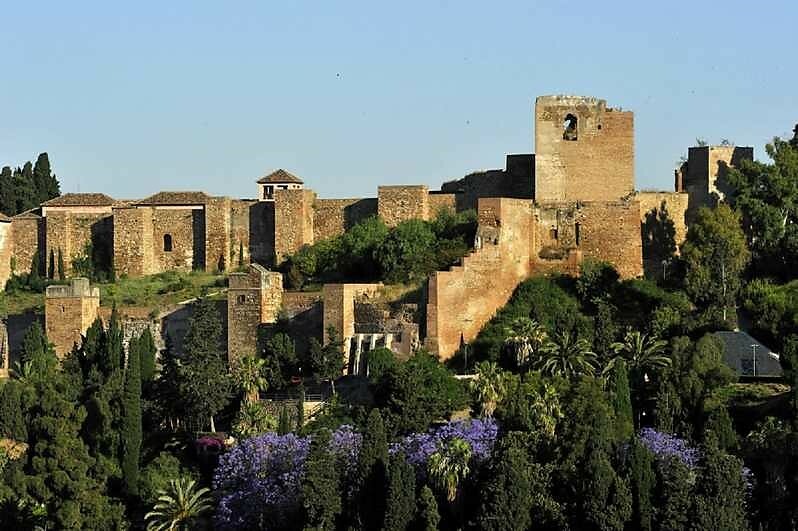 Also the Alcazaba which palatial fortification in Malaga and was built by the Hammudid dynasty in the early 11th century. 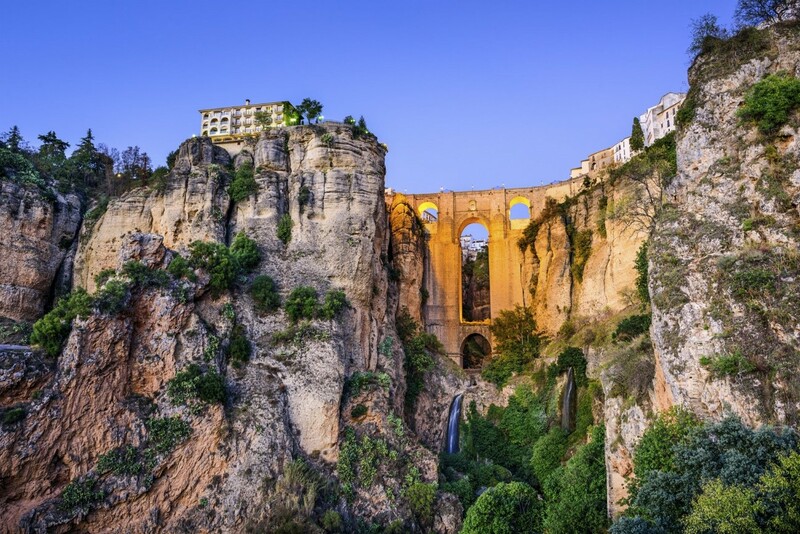 Ronda is located in the Province of Malaga in the south part of Spain. The city has been founded in the 6th century and over centuries was settled by Romans, Phoenicians, Visigoths and Arabs until the 14th century. 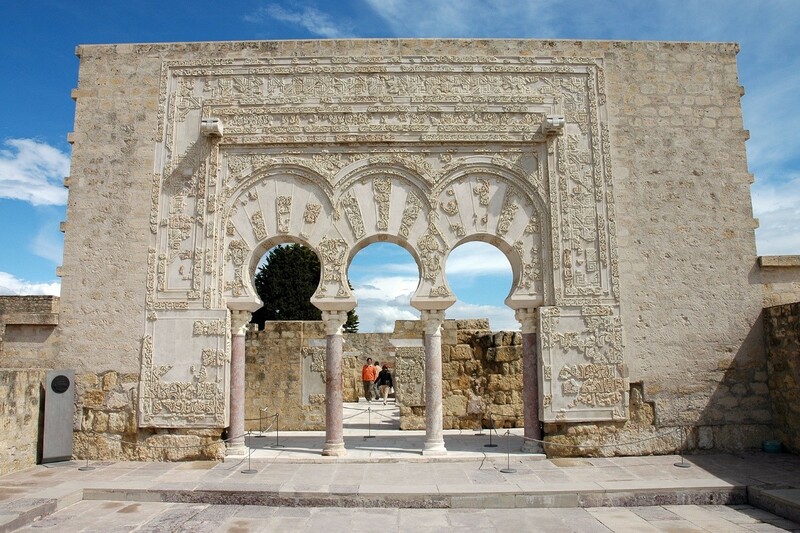 Thanks to this Ronda has a rich Islamic Heritage that can still be seen in its architecture. The Arabic bathhouses, which are one of the most interesting sites in Ronda are built in the 14th century and one of the best preserved bathhouses from that era in all of Spain. However, the city is also famous of its Arab bridge, the Puente Nuevo Bridge and Palacio of Marques. Toledo is located in the heart of Spain and well – known of its numerous cultural and monumental heritage. The city also known as the “city of the three cultures” since Christians, Arabs and Jews lived there together over centuries. 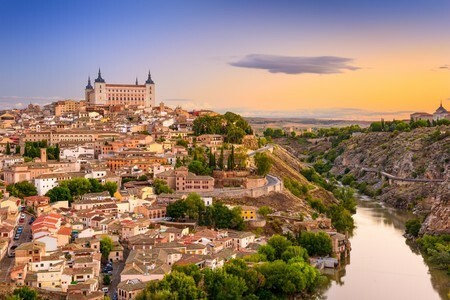 Toledo also a World Heritage site since the 20th century and behind its walls visitors can find an extensive amount of ancient monuments such as palaces, fortresses and mosques. 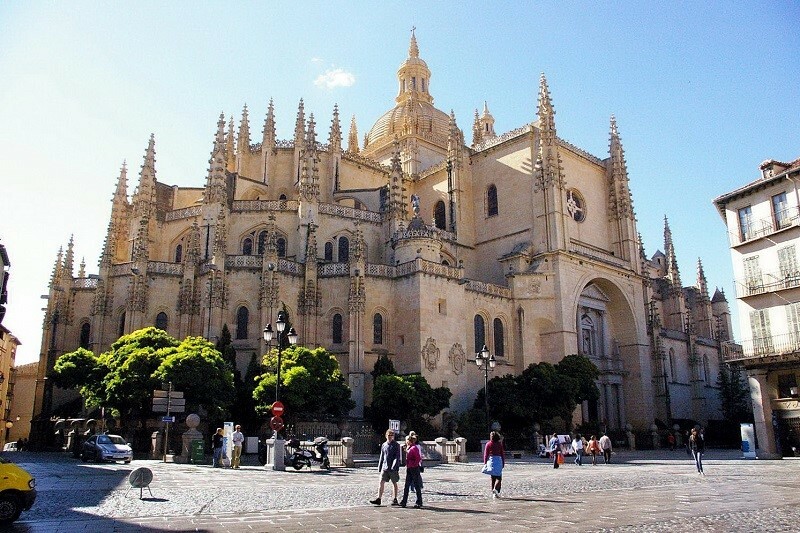 The most famous monument in Toledo is the gothic cathedral and one of the most important Christian landmarks in Spain. As well a fascinating monument that reflects Toledo's multicultural heritage, the Cristo de La Cruz which was built as an Arab mosque in the year 999. 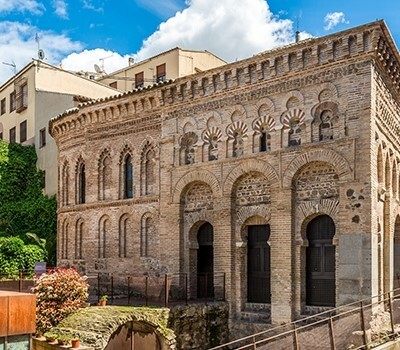 Moreover, visitors can find several other numerous sites in Toledo such as the Santa María la Blanca, an ancient synagogue, the Iglesia de Santo Tomé which is famous of its painting so called “The burial of Count Orgaz”. Zaragoza is a city in north – eastern Spain and the capital of the autonomous community of Aragon. When the muslims in the beginning of the 8th century are entered to Hispania Zaragoza also got unter the Muslim era. The Muslim population left its mark on culture and customs, as well as on monuments, castles, streets and other constructions. 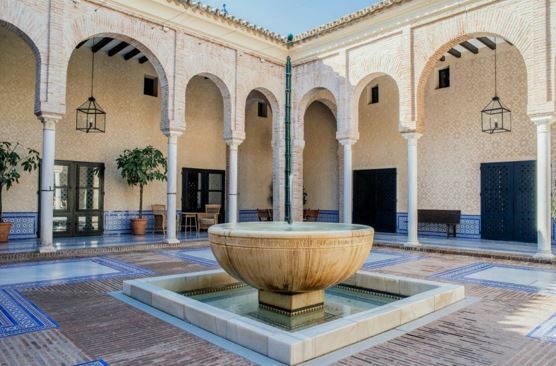 The most famous monument which remembers to the Islamic heritage is the Palacio de la Aljafería. This monument has been built during the secon part of the 11th century and originally was a medival Islamic palace. Currently the palace contains the Cortes (regional parliament) of the autonomous community of Aragon. Don’t miss the chance to see how the Islamic architecture gives Spain an exotic edge and makes it unique compared to the rest of Europe. If you would like to know more about our Islamic Heritage packages including hotels and certificate restaurants suitable for halal tourism do not hesitate to contact us!